Acer, the market leader in PC gaming in India put on a mega show to thousands of audience in Mumbai at their Night of the Predator event which witnessed the best of e-sports tournament, some of India’s top DJs, street dance competition and COSPLAY. Acer Predator League India, attracted over 1500 players and 361 teams playing over 160 hours from across India to compete in DOTA 2 and PUBG PC competition with online knockout rounds held in the 1st week of November and across gaming cafes in multiple cities. The India finale of this mega e-Sports tournament with almost 100 gaming PCs set-up on a grand stage was held at the Night of the Predator event which witnessed one of the largest PUBG PC LAN tournaments along with DOTA2 finale which saw finalists from PUBG PC and DOTA2 competed to win the coveted Predator Shield. 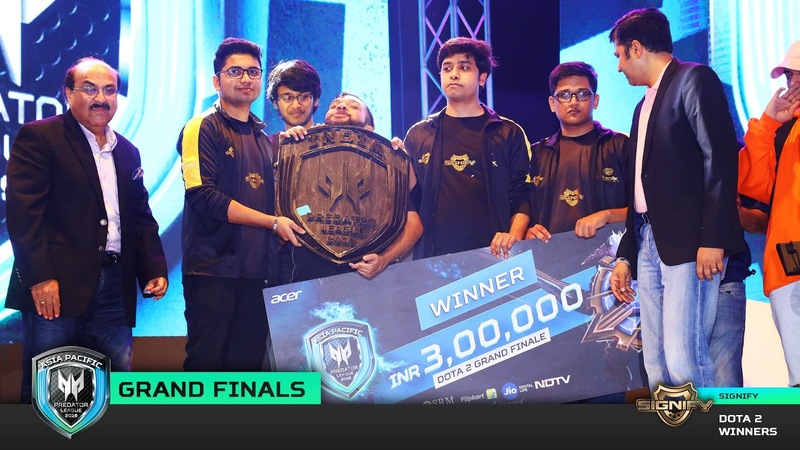 Team Raptors in PUBG PC and team Signify in DOTA2 emerged as the ultimate winners to represent India and compete for the total prize pool of USD 400000 (INR 2,88,00,000) at the Asia Pacific finals in Bangkok. The entire atmosphere at Mithibai College Grounds was electrifying with audience ranging from esports lovers, music fanatics to technology enthusiasts who witnessed some of the best e-sports battles, electrifying DJ performance by Zaeden, Lost Stories, Progressive Brothers and Greff along with street dance and COSPLAY. Acer also showcased cutting-edge gaming machines and accessories with the showstopper being the Predator Thronos gaming cave. The event received fantastic response online reaching over 7 lac people in Mumbai and thousands of people clamoring to be part of this unique carnival. The month leading up to the event generated lot of buzz in the official event pages with contests, engagement with fans and promotions which got huge enthusiasm. The live event broadcasted on Acer social media channels was watched across India by thousands of enthusiastic fans supporting their favorite teams in the hotly contested Predator League finale and enjoying fantastic line-up of artists who performed there. Acer also launched India’s most exclusive gaming community, the Predator Clan. A platform designed for gamers by gamers and hosted by India’s No.1 PC gaming brand. What better way to launch the community than by one of India’s most celebrated e-sports athlete Ankur Diwakar who represented India at the e-sports tournament in Asian Games. To delight the community members even more Acer is giving away Rs 15000 worth voucher free to purchase an Acer laptop from Flipkart for the first 1000 members. Night of the Predator was supported by SRM Institute of Science and Technology, Jio, Intel, NDTV and Flipkart who’s invaluable partnership helped us to make this one of the biggest event in our history. Acer Predator Gaming League Grand Finale will be held in Bangkok from February 15 – 17, 2019 and will host the winning teams of PUBG and DOTA2 from across the Asia Pacific countries to compete for the grand prize to be named as the ultimate champion and a prize pool of USD 400000. 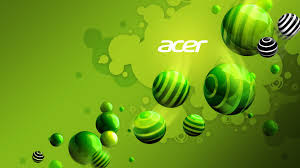 Acer is the No. 1 PC gaming brand in India with the most complete range of gaming devices from laptops, desktops, monitors and gaming accessories line which has earned countless industry awards and accolades for giving a competitive edge to gamers. Our products and the Acer Predator League e-sports tournaments reinforces the commitment of the brand in supporting the gaming industry India.